We select the locations for our hotels very carefully, so that we can offer our services to the most demanding private as well as company clients. Therefore our guests can enjoy the sights of the mostly visited place in Czech Republic – Prague. For the lovers of summer and winter sports and activities, there is the most attractive ski destination in our offer: Špindlerův Mlýn. Chateau Mcely – the extraordinary chateau, which itself is a destination, only an hour drive from Prague. Our destinations as well as our hotels are – extraordinary! Boutique hotel with a superb central location and breathtaking views of the Prague Castle and Charles Bridge. 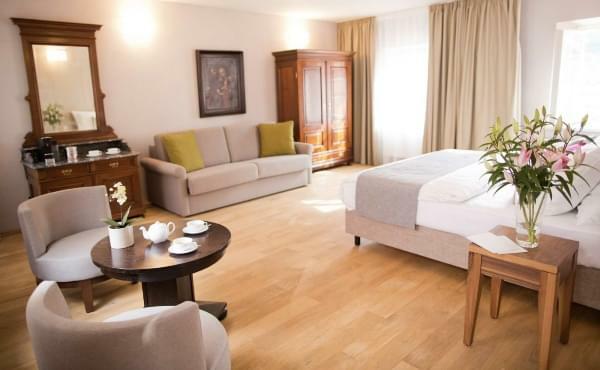 The perfect location in Nerudova Street makes this hotel the right place for your stay in Prague. Legendary hotel with a great location, Loccitane Spa, SAVOYA restaurant and Hennessy Bar. 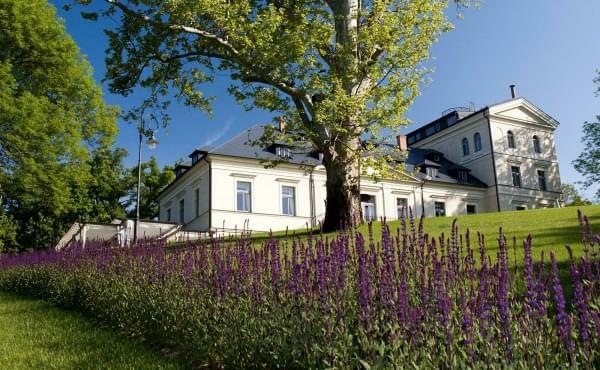 Our partner hotel - Chateau Mcely is a luxurios chateau hotel less than hour drive from Prague. Inspired by nature. SAVOYA restaurant & lounge at Hotel Savoy offers modern Czech cuisine, which elegantly blends an international cuisine. Awarded restaurant belongs to the top 10 best restaurant in the Czech Republic according to Maurer’s Grand Restaurant Guide. French countryside charm in the centre of Prague? Enjoy private garden at Hotel Klarov with perfect ambience for get together parties and weddings. Romantic coffee shop in Nerudova street by Prague Castle. You may enjoy freshly baked homemade cakes and choice of fine coffee.